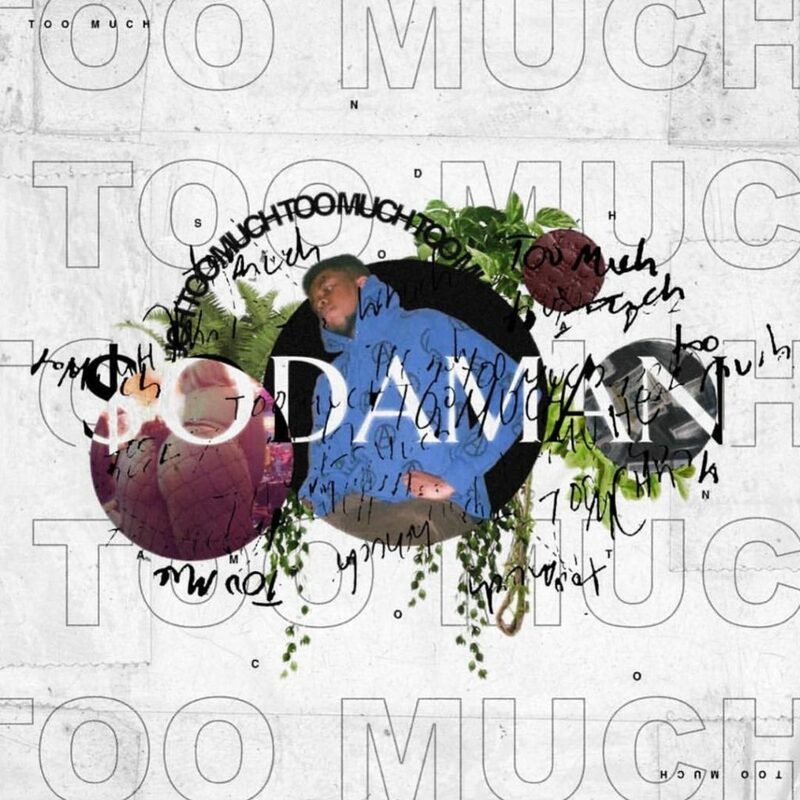 Atlanta based rapper, $odaman is packing raw trap vibes on new single Too Much. 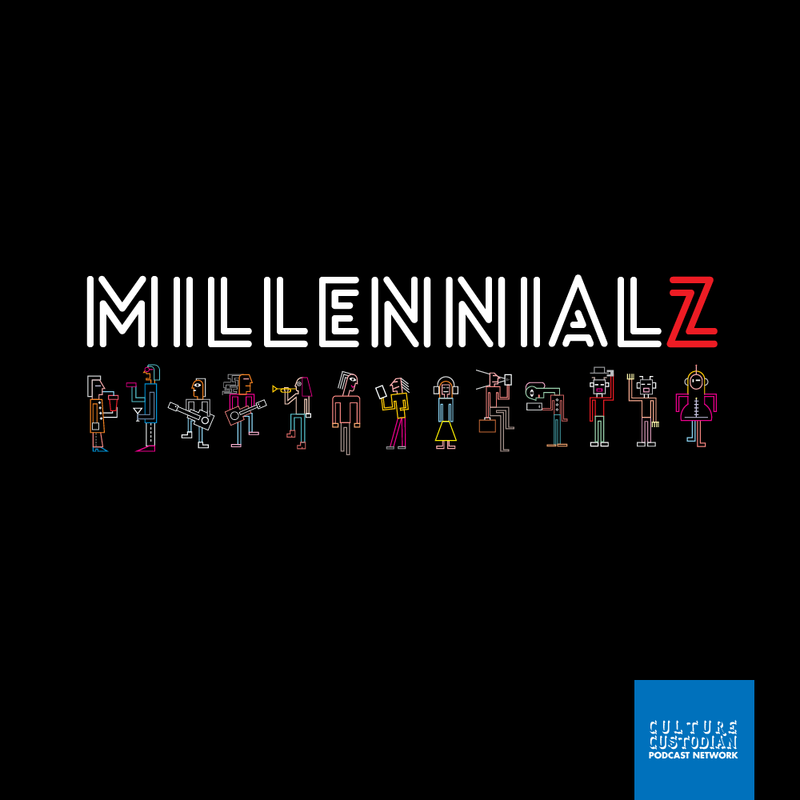 The record can be classified as an ode to a lifestyle many aspire for. 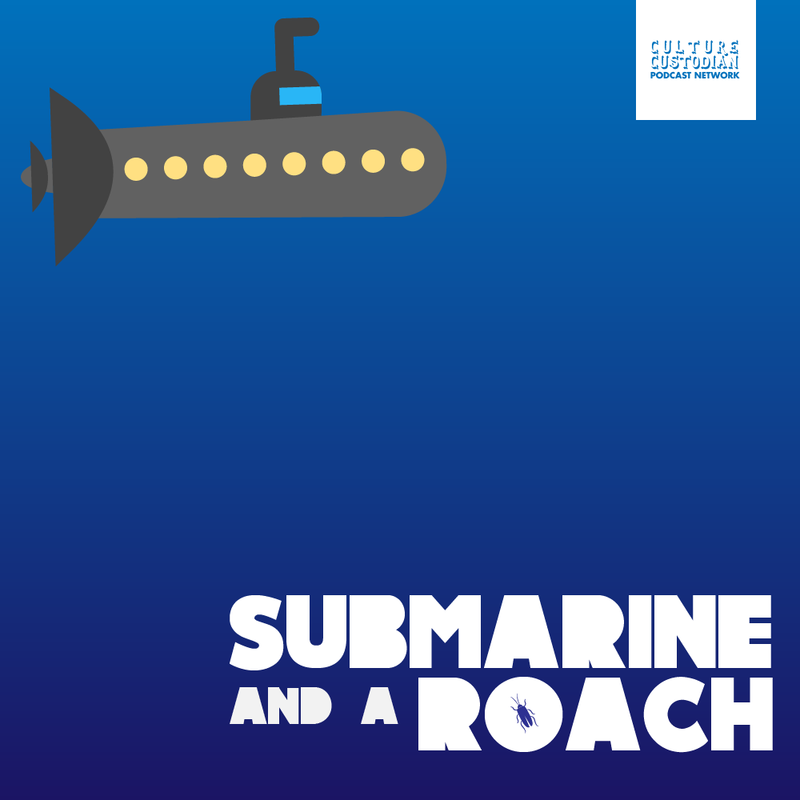 With organic vocals and 808s led sensitized instrumentals piloted by Kaiser, the rapper creates a perky yet meaningful cut that alludes his sail through life from low points to his current state which sees him drifting through a ritzy lifestyle.